Better Dating Ideas Toronto offers weekly tips for the best places for a date in your city. Check out our weekly postings for romantic and fun dates in Toronto. Grab your acid wash jeans and hair scrunchies to set sail for the raddest retro party on the Toronto harbour! 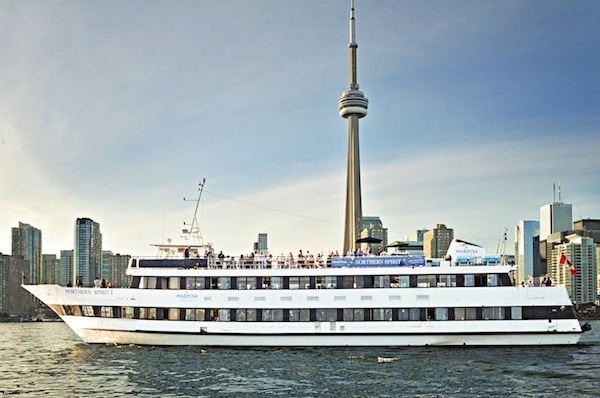 Moonwalk aboard the Northern Spirit and join Mariposa Cruises for a night of 80’s and 90’s throwbacks, including a photo-booth, retro costume contest, and the greatest retro hits from our DJ, all while sailing by Toronto’s iconic skyline. This cruise also features a full-dinner buffet. 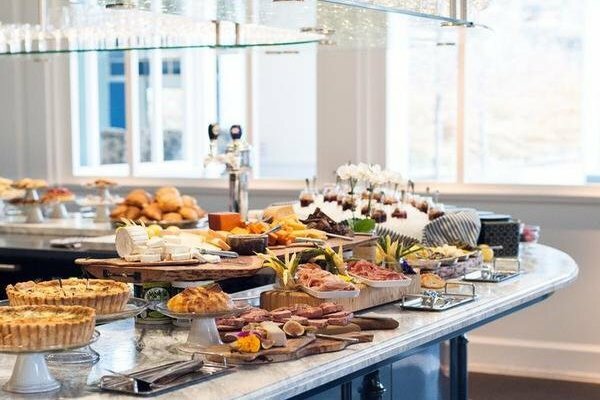 Mariposa Cruises is known as the culinary leader in the Toronto harbour with the most beautiful fleet of ships docked in a prime location along Queens Quay. 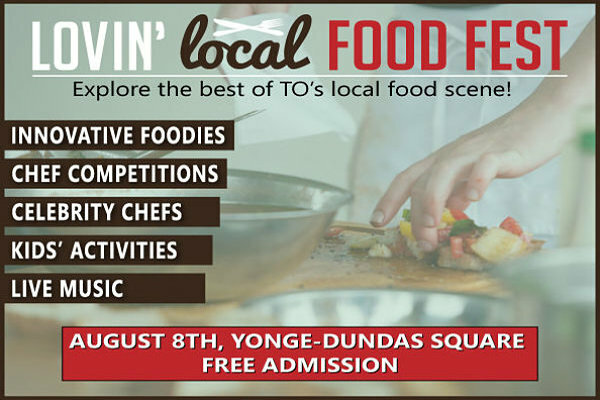 Whether you’re a foodie, interested in the environment, or just looking for a memorable day downtown the Lovin’ Local Food Fest is for you. The fabulous Jully Black will be performing, in addition to Chef Lynn Crawford’s cooking demonstrations, and a one of a kind cook-off! Also in attendance are some of Toronto’s best restaurants and various local ciders, sodas, and beer breweries to try out. There aren’t enough adjectives to describe Colette: dreamy, chic, sumptuous, refined, and o-so-French. 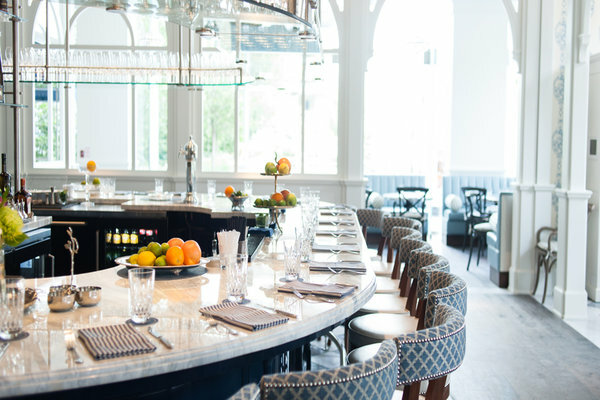 The Café is the latest edition to the Thompson Hotel at Bathurst and Wellington, and features a stunning interior in addition to its gorgeous patio. If you’re looking for a romantic dinner spot, somewhere for a pastry, or just a glass of French wine, Colette is exactly what you’re looking for. Check out their lunch menu here and their dinner menu here. 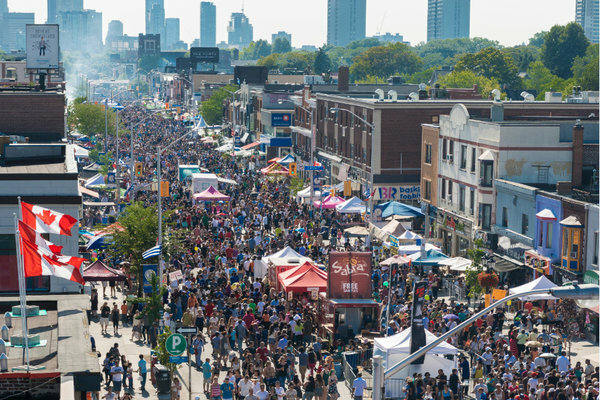 Bakery: Open daily 7:00 a.m. – 6:00 p.m.
It’s that time of the year again, and if you’ve never experienced Canada’s largest street festival, take the opportunity this weekend and just go! The festival, celebrating its 22nd year, boasts an impressive and diverse line up of stage performers, Hollywood appearances, contests, and of course, amazing Greek food.